"No two homes are the same, and neither are the needs of the families who live in them"
Melody Humphreys, Manager, By Reputation. Most of our clients hold recurring appointments on a weekly or fortnightly basis, but we can visit more often or indeed less often using our 'as needed' service. That which needed cleaning last week, might not need attention this week. You can either allow our capable housekeepers to manage priorities, or you can choose the areas that need the most attention. We'll also help with household duties such as laundry, sorting pantries, changing bedding and towels or emptying bins. Have things the way you like them. Sheets tucked in or left loose? Towels draped or stacked? Toilet paper over or under? It's your home and your choice. We are happy to visit your home or workplace to provide a quote. Together, we will find the perfect balance between your allocated spend and the results your require. 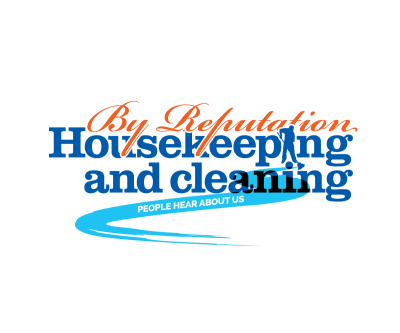 We recommend a trial clean initially, so that we can get to know your home, and you can experience our service.